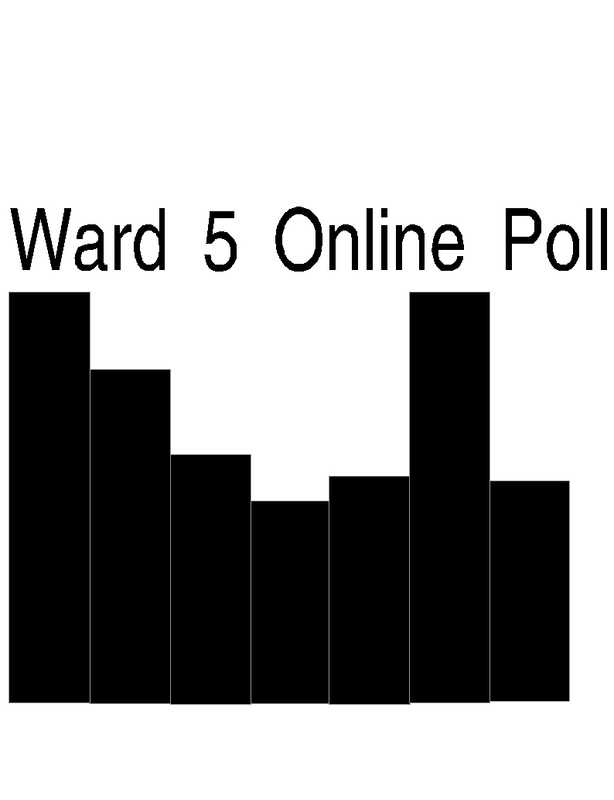 Ward 5 Online wants to know who you want representing you on the School Committee! Choose a name in our new online poll in the upper right corner of the website. With tomorrow being Primary Day, which name will you be coloring in the arrow next to? This poll closes tonight at midnight with the results being published tomorrow! If you want someone that truly cares about all students and is committed to their education and providing them the best educational possibilities then Caroline Shea Rosas is the right person. Agree. If she doesn't nominate...I'm going with Ross. Thanks, Court. So much better than the SJ poll. They didn't do it by ward. They are all on 1 list.